For many years, it has been the general view that entrepreneurs are simply born that way – that entrepreneurship is innate and therefore cannot be taught (or learned), and is, therefore, a subject unsuited to higher education. The logic seemed to follow: an entrepreneur is just naturally an entrepreneur, and studying entrepreneurship, therefore, is a meaningless enterprise. Borrowing Nike’s slogan, entrepreneurs just do it. 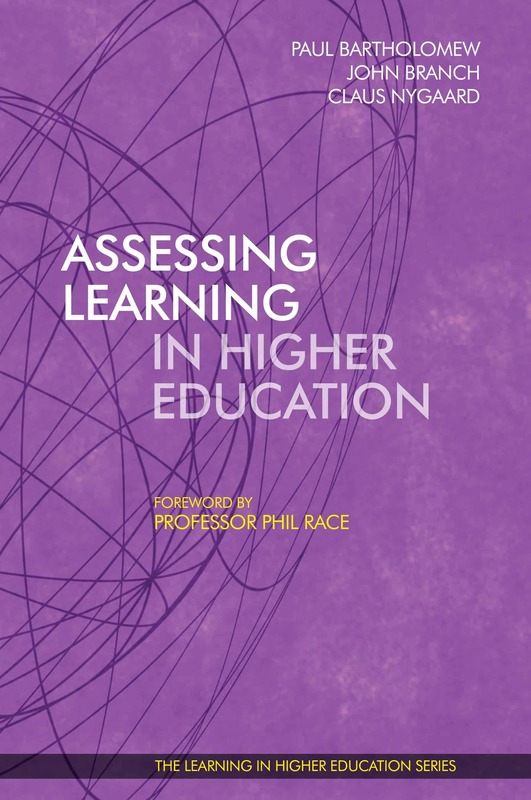 But in recent years, a complete reversal of thinking in higher education has occurred. Indeed, entrepreneurs, it is claimed, are made, not born. In other words, entrepreneurship can be learned. As such, entrepreneurship is a subject worthy of—and actually necessary in—higher education. Subsequently, institutions of higher education, at all levels and apparently in most countries around the world, have embraced the teaching and learning of entrepreneurship with fervour. Witness, for example, the growth of entrepreneurship centres, new venture incubators, and business plan competitions on college and university campuses. Note the way in which entrepreneurship now figures in discussions about the role of higher education. And reflect on the causal link between entrepreneurship training and economic development which is often articulated. 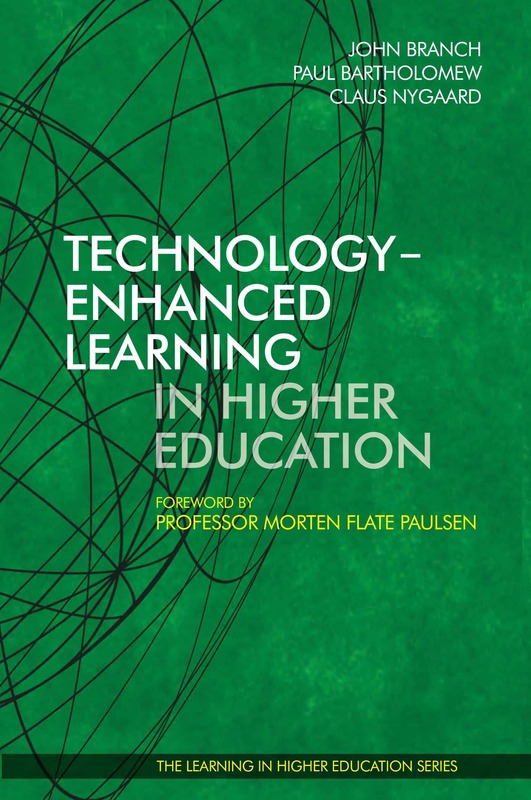 This book, therefore, reflects this switch in higher education from if to how. That is to say, it veers away from debates about the legitimacy of entrepreneurship teaching and learning in higher education towards discussions about the efficacy of entrepreneurship teaching and learning in higher education. 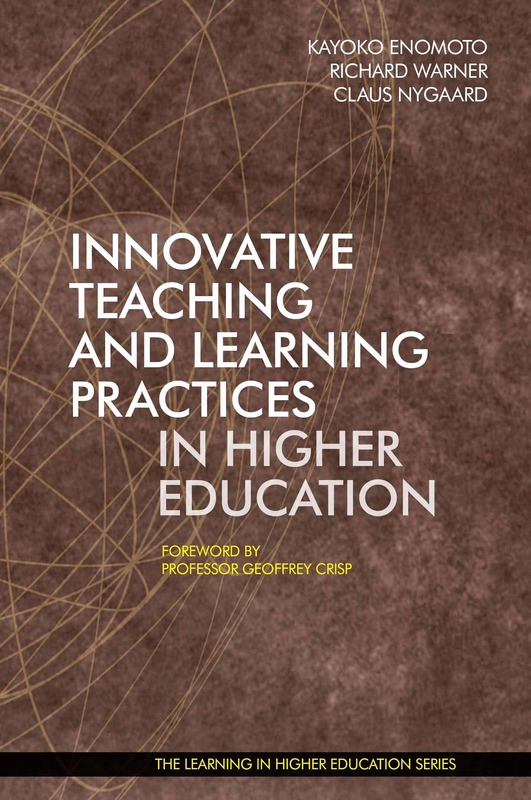 And indeed, for the book, we as editors sought chapters which explored the teaching and learning of entrepreneurship, within the domain of higher education and with an emphasis on learning. We welcomed chapters from all scientific disciplines, and which followed any methodological tradition. Practice: Chapters which aimed to improve the performance of teaching and learning of entrepreneurship. 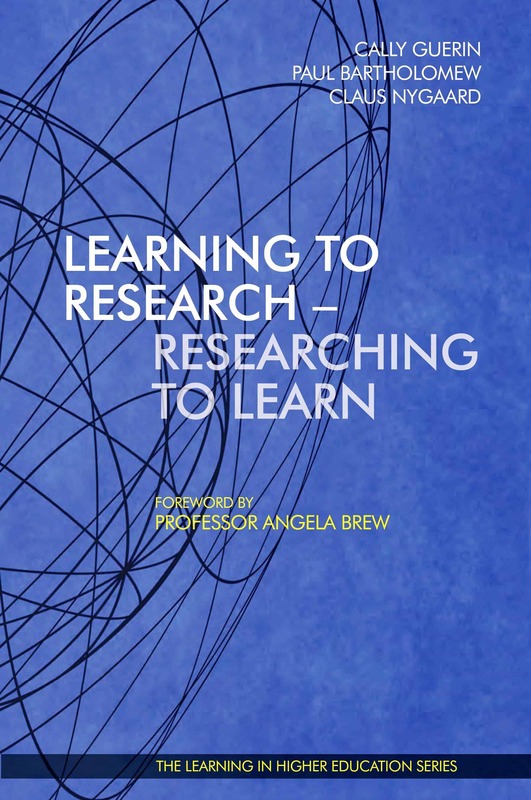 The chapters in this book are categorised in three sections: 1) policy; 2) practice; 3) mindset. Although all chapters touch upon all subjects, they each have a clear focus. Section one contains chapters whose main focus is the entrepreneurial policy. Here you find chapters 2 to 5, all discussing the role of macro-political initiatives for encouraging and enhancing entrepreneurship education at the university level. Section two contains chapters whose main focus is on entrepreneurial practice. Here you find chapters 6 to 11, showcasing university programmes and initiatives which bring entrepreneurship into the classroom. Section three contains chapters whose main focus is the entrepreneurial mindset. Here you find chapters 12 and 13, where the main argument is that by teaching and learning entrepreneurship we change students’ mindset. In Chapter 2, Pauna & Kale take us to Latvia. They reflect on the main approaches to the implementation of policy on entrepreneurship education in the EU and its consequences for Latvia. They present an overview of top-down and bottom-up policy approaches to entrepreneurship education in the European Union, and they provide a description of how top-down and bottom-up approaches influence entrepreneurship in higher education in Latvia. In Chapter 3, Ludewig takes us to Germany. He argues for the importance of developing holistic and comprehensive entrepreneurship education approaches at the university level. He describes the policy of the nationwide German top-down programme EXIST, which he sees as a successful recipe for achieving that. To prove his point, he shows how Flensburg University of Applied Sciences has succeeded in developing holistic and comprehensive entrepreneurship education which combines the usage of top-down initiatives with bottom-up elements. In Chapter 4, Birchley & McCasland take us to Japan. They wonder why Japan is failing to keep pace with other major world economies. Ranking 30th in the world and 5th in Asia in the Global Entrepreneurship Rankings, they find it difficult to understand why the country which gave us such global super-brands as Sony, Toyota, and Nintendo is producing so few entrepreneurs today. They see hope and demonstrate how Japanese government policy on entrepreneurship and globalisation can be operationalised. In Chapter 5, Fadel et al. take us to Saudi Arabia. They argue that entrepreneurship can well be taught at the university level, but only through practice supported by a robust entrepreneurial ecosystem starting at the university level. They cover both national entrepreneurial trends and tendencies in Saudi Arabia and give an overview of the current entrepreneurial ecosystem in Saudi Arabia. They conclude their chapter by discussing the case of entrepreneurship education at Taibah University, making a perfect transition to the section whose main focus is entrepreneurial practice. In Chapter 6, McCormack & Scanlon take us to Australia. They provide a case study of how La Trobe University in Melbourne has implemented a strategy to make entrepreneurial education accessible to every undergraduate student as a standard part of coursework. They show how this has been driven by a number of interrelated factors: enhancing student employability in a highly competitive labour market, changing patterns of employment, and the demands of national economic competitiveness. They argue that the success of La Trobe University rests not in educating students about innovation and entrepreneurship but rather on developing the knowledge, skills and mindset needed to be innovative and entrepreneurial, either for themselves in developing a start-up or working for an employer. In Chapter 7, Lamb & Parkes take us to England. Focusing on the design of an entrepreneurship module at Aston University in Birmingham, they provide three areas of value for readers who are planning to teach entrepreneurship. First, they demonstrate their ‘research and design’ approach to teaching entrepreneurship. Next, they account for the research which was commissioned in the context of entrepreneur-stakeholder engagement for the curriculum design. Finally, they provide a ‘rough-guide’ to curriculum design for other teachers of entrepreneurship. In Chapter 8, Rauh-Bieri takes us to North America. 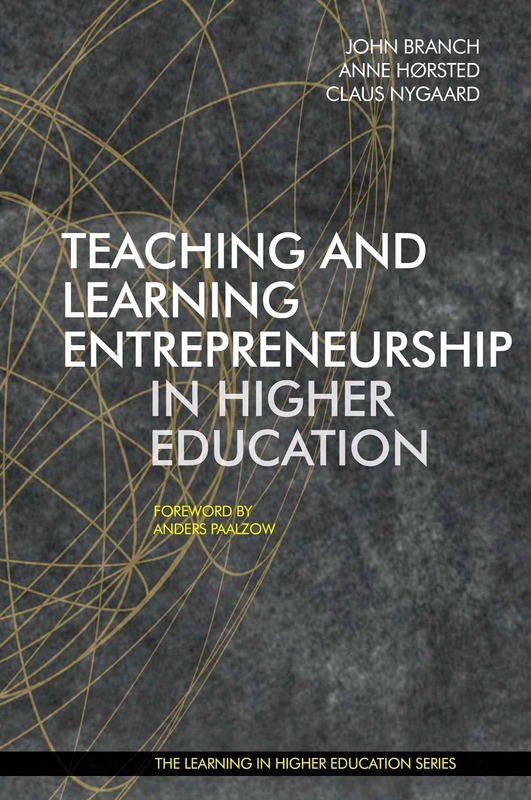 He discusses two localised methods for teaching and learning entrepreneurship in higher education which occur outside the typical formal classroom setting: 1. a professional education workshop (PEW), and 2. multidisciplinary action projects (MAP). 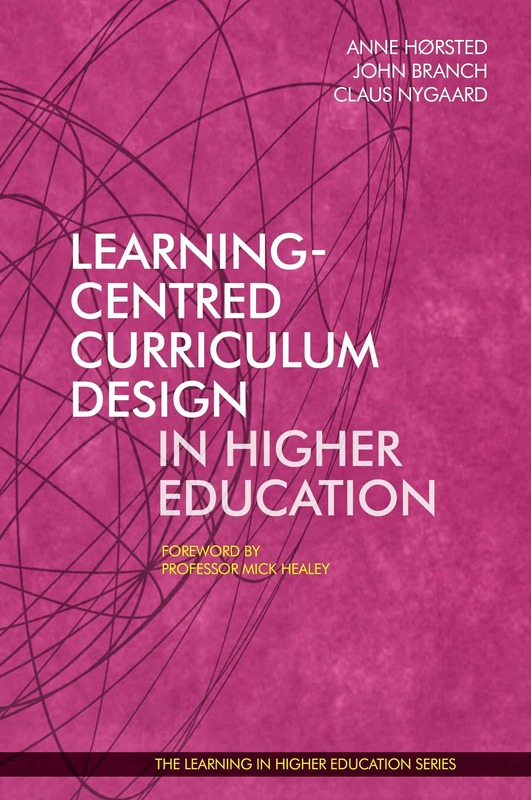 He argues that such entrepreneurial development benefits from the teaching and learning being applied, contextually-relevant, and experiential. And the outcomes, he says, are knowledge, skills, and abilities, which together yield student-practitioners with what he calls ‘entrepreneurial acumen’. In Chapter 9, Kolehmainen takes us to Finland. She shows how Metropolia University of Applied Sciences in Helsinki has promoted entrepreneurship as a project within social services and health care. There they have worked to develop teachers’ entrepreneurial skills and competencies, and created a foundation for policy-driven structural changes and networking. Not only does she address the skills and competencies of teachers, but she also discusses the development of teaching methods and materials for entrepreneurship education. In Chapter 10, Mohapeloa takes us to South Africa. She highlights how, in the context of Rhodes Business School, students can be stimulated intellectually, socially, and emotionally when being taught entrepreneurship by focusing on four core themes: ecology, economy, equity, and ethics. She argues that learning occurs through action, community engagement, and conversations with business practitioners, preparing students to meet global needs which respond to changing global markets. In Chapter 11, Thomassen takes us to Denmark. In it she proposes a new role for educators at higher educational institutes, addressing a disharmony which has risen in relation to educating students through entrepreneurship, which challenges the traditional educator role. 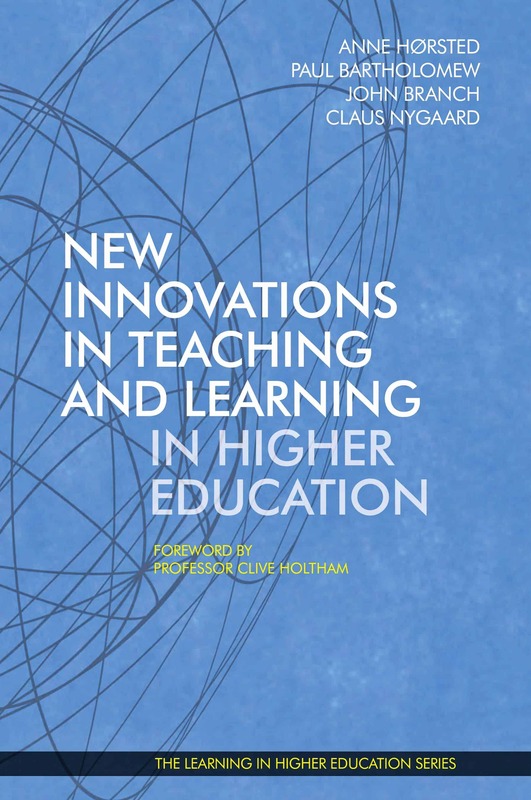 She argues that the origin of the disharmony can be traced back to the fact that the application of the most effective didactics in relation to developing students’ entrepreneurial intention challenges the traditional role of educators at higher educational institutions. 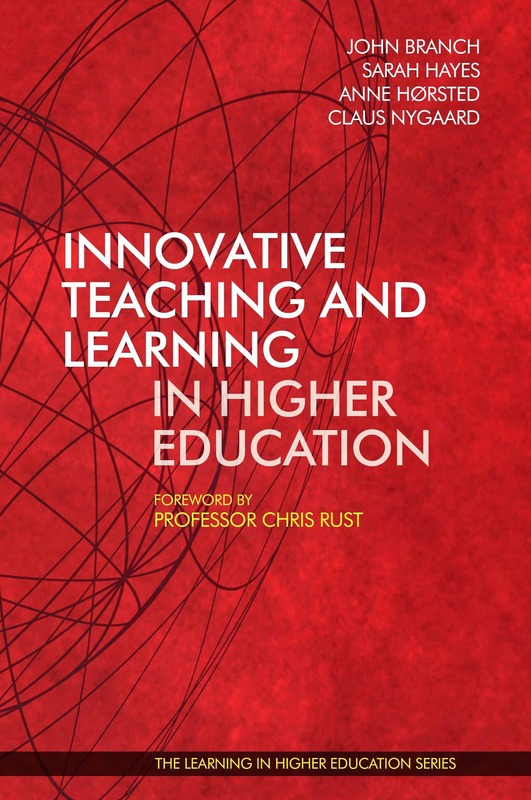 By identifying opportunities to circumvent the disharmony through a revision and redefinition of the role of educators in contemporary higher education, she shows a way forward for teaching and learning entrepreneurship. Her answer lies in the teacher being able to balance five capacities: domain expert, process facilitator, process consultant, coach, and co-creator. The discussion of these five capacities of entrepreneurship educators provides the perfect bridge between the practice and mindset sections. In Chapter 12, Johnsson et al. take us to North America. They present a novel teaching and learning approach, called the Berkeley Method of Entrepreneurship, which was developed at the University of California—Berkeley. 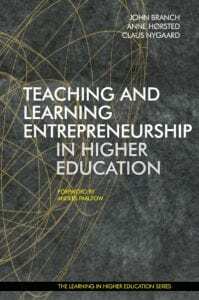 The authors stress the importance of including elements related to an entrepreneurial mindset in the entrepreneurship curriculum, in addition to the traditional elements of theory and practice. The Berkeley-method uses behavioural games and debriefing sessions as tools and results in students with an entrepreneurial mindset who, the authors argue, create more start-ups, ultimately leading to economic growth. In Chapter 13, Hørsted & Nygaard take us to Denmark. They showcase an intensive course called Camp Future, which helps unemployed university graduates get a job in a tough job market. They argue that Camp Future is a success because the course curriculum is designed to follow a process stream in which students work with real-life business challenges of companies over an intensive 10-week period. During the course, students are exposed to the everyday challenges of business owners and managers, which, when supported by focused teaching and learning activities, develop their entrepreneurial mindset. With their case, they, in a way, complete the circle back to the section on entrepreneurial policy, because Camp Future is a result of a Danish political process in which politicians have decided to support unemployed university graduates with further education directed to job-making initiatives.